Please Agree To: Please Ship Substituted Item. Channel Master 9023 heavy duty 4" wall mount is designed to handle large diameter masts and withstand wind forces from high or large antennas. 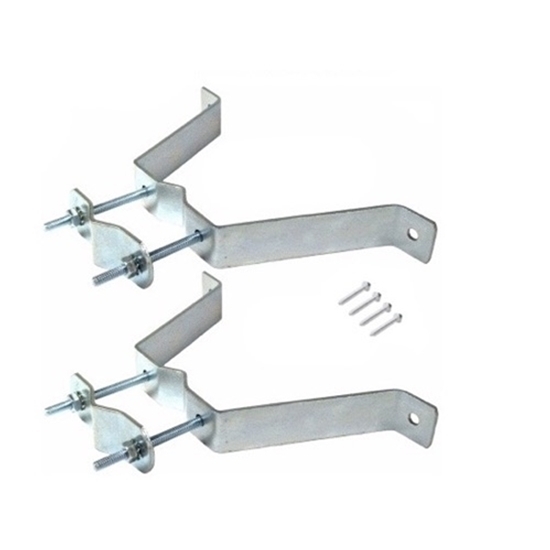 Lag bolts are furnished to secure the mounts to your wall. Get your antenna up where the signals are with the CM9023!